MauiGrown™ Coffee is the grower of Ka’anapali Estate Coffee located on the West Maui Mountains near the historic town of Lahaina. The 500-acre estate grows several varieties of Arabica coffees to suit a multitude of palettes. The theory of “quality from seed to cup” best describes the planning and operation of MauiGrown™ Coffee. 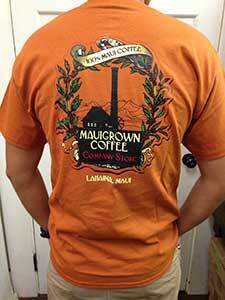 MauiGrown™ Coffee, Inc. was established in 2003 by James (Kimo) Falconer. 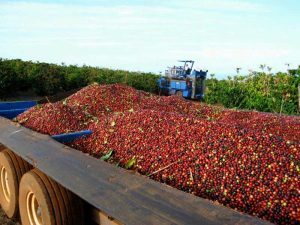 From 1988 through 2001, the farm was operated as Kaanapali Estate Coffee, a diversified AG project of Pioneer Mill Sugar Company. 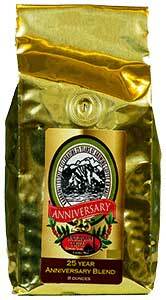 As director of Agricultural research for Pioneer Mill at the time, Kimo was instrumental in the genesis of this coffee. After Pioneer Mill Company and Kaanapali Estate Coffee closed their operations in 2001, it was Falconers dream to revive the coffee farm. His hard work and dedication led to MauiGrown™ Coffee harvesting its first crop in 2004. Visit the MauiGrown™ Coffee Company Store and sample the famous Maui Mokka tm and other varieties of coffee grown by MauiGrown™ Coffee. 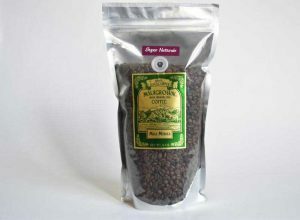 The MauiGrown™ Coffee Company Store offers both green coffee and roasted coffee as well as coffee from other parts of Maui and Kona coffee. 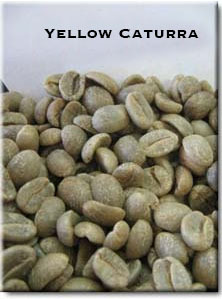 For all wholesale green coffee inquires, please visit http://www.mauigrowngreencoffee.com. 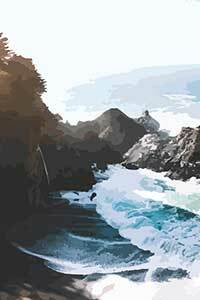 We are located in Lahaina at 277 Lahainaluna Road next to the famous Lahaina Smokestack.